Leica cameras are among the most prized cameras ever made. 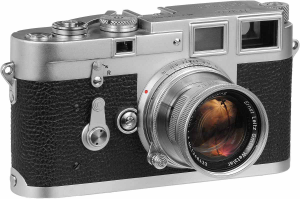 Leica 35mm rangefinder models were used by many photojournalists to capture black and white images. 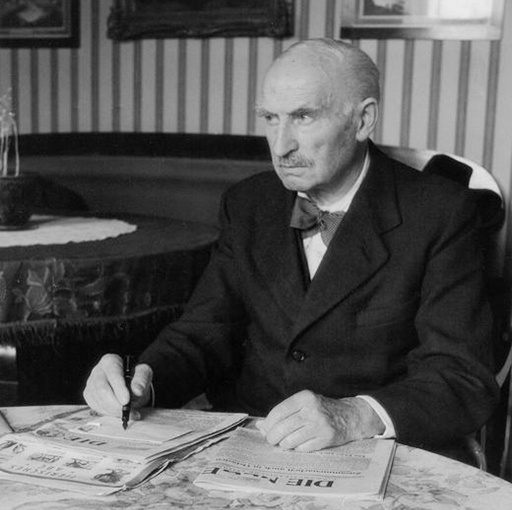 From 1920-1956, Ernst Leitz II was the head of Leica Camera, but perhaps his most impressive achievement took place from 1933-1939 when Leitz and his family rescued hundreds of Jews by smuggling them out of Nazi Germany. When Hitler came to power in 1933, Leitz, concerned for the safety of many of his Jewish employees, transferred them (along with retailers, family members and friends of family members) out of the country to sales offices in France, Britain, Hong Kong and the United States. Over the next several years, Ernst Leitz and his daughter, Elsie Kuehn-Leitz, continued to help many escape Nazi persecution. The “employees” were transported to their destination, where they were then helped to find jobs. 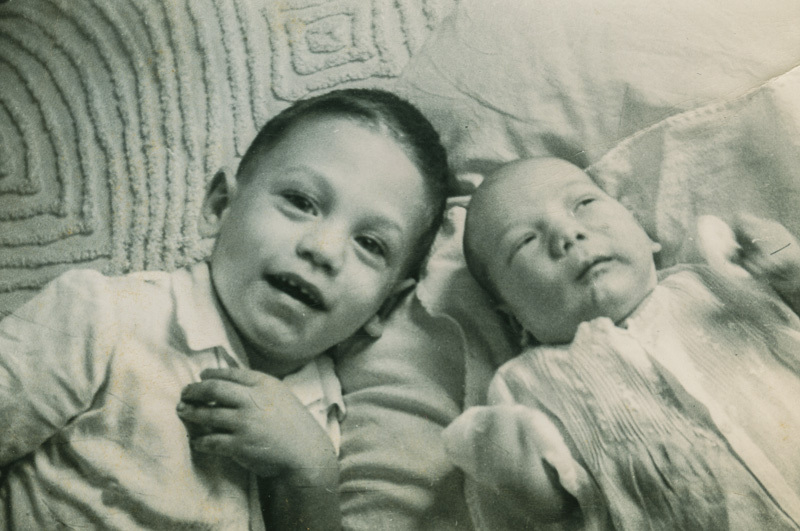 They were paid a stipend until they could find work and given a Leica camera, primarily because they held a significant financial value and could be sold if necessary. Upon the Kristallnact in 1938, Leitz increased his efforts, with the “Leica Freedom Train” being the most productive in 1938 and 1939. Upon the invasion of Poland in September of 1939, Germany closed its borders and Leitz’s operation ended. Leica was a prominent company and something of a pride to Germany at the time. This allowed for Leitz to operate with some German officers looking the other way, and, on the couple of instances of someone in the company being caught, they were released after paying bribes. Comparisons will undoubtedly be made to Oskar Schindler, the Polish industrialist that saved over 1,200 people during the same time. It’s tough to know just how many people Leitz rescued, but the estimate is in the hundreds to as many as a thousand. Leitz was a complicated figure. 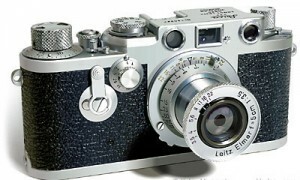 Like Schindler, Leitz was a member of the Nazi Party, and in 1988, Holocaust survivors filed a legal suit against Leica for using slave labor during the war. Leica paid into a compensation fund for slave laborers in 1999. This entry was posted in Uncategorized and tagged Holocaust. Bookmark the permalink.